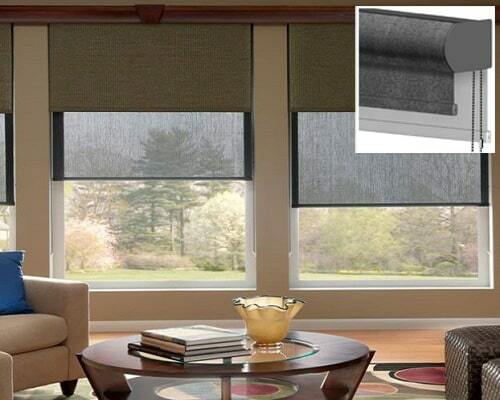 Dual Shades – Sunrise Window Fashions Ltd.
Dual Roller Shades versatile light control and privacy levels for any interior. The Dual Roller Shade design integrates any two fabrics from the Solar and Roller collections, combine the sheer, light-filtering, room-darkening or blackout fabrics of your choice. Raise or lower each shade independently depending on time of day or need for privacy.